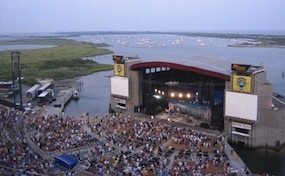 Nikon.TheatreJonesBeach.com is not affiliated with any primary box office or supplier. We are independently owned and operated. Tickets may be above or below face value and all come with our unquestioned 125% authenticity guarantee. To order tickets for all Nikon at Jones Beach Theater events simply follow the steps online or call our operators, who are standing by, at anytime.